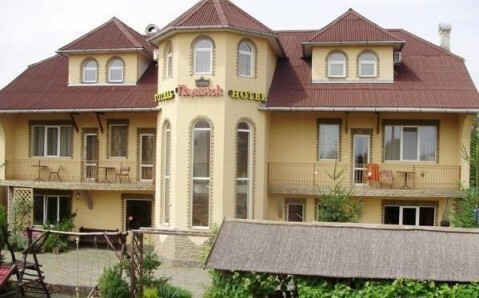 Located directly on the H09 road, this hotel in Yaremche offers free Wi-Fi in public areas and Ukrainian cuisine. 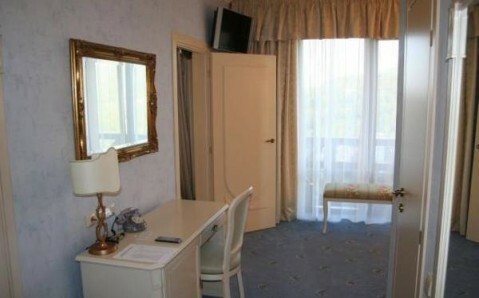 Every room has a balcony with panoramic countryside views. 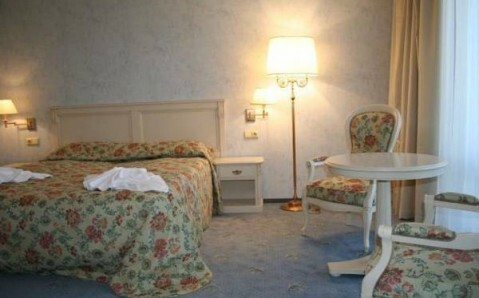 Edelveis Hotel provides bright, elegant rooms with classical décor and floral fabrics. 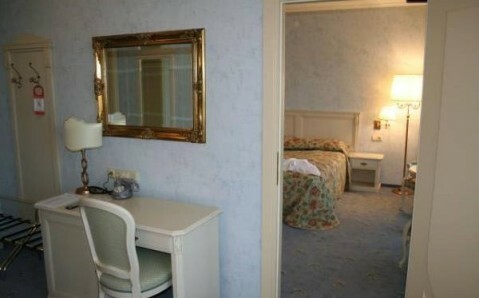 Modern comforts include a flat-screen TV, a refrigerator and a bathroom with hairdryer. A continental breakfast is provided. 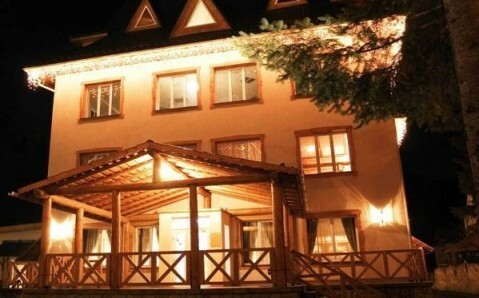 Guests can enjoy local specialities in the Mislivets and Kozyranaya Karta restaurants. 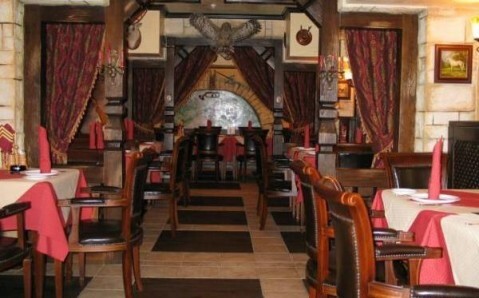 The dining areas have a hunting theme, with animal skins and weapons on the walls. 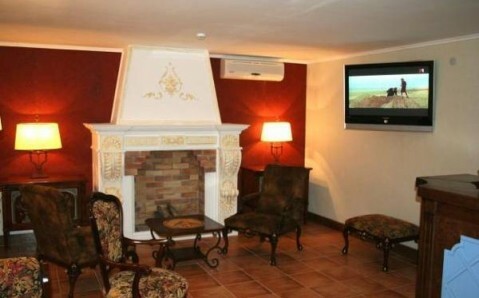 There is also a cosy lobby lounge with fireplace. 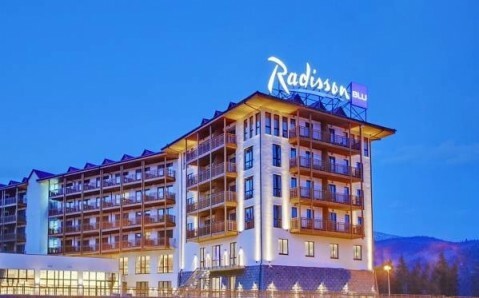 Hotel Edelveis enjoys a scenic location, between the Carpathian Mountains and the River Prut. An 8-minute walk takes you to a pretty waterfall. 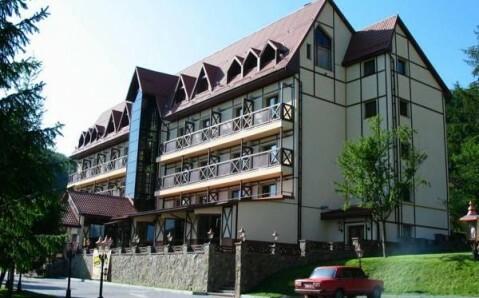 Yaremche Train Station is 1 km away, and Bukovel Ski Resort is 30 km away.